With the new Ford Figo out in the market for a starting price of INR 5.15 Lakh, it represents a safe and value for money package. Entering the crowded hatchback segment, let us see how this American hatchback stacks up against its rivals in the Indian market. This car will be up against the likes of the Tata Tiago, Hyundai Grand i10, Maruti Suzuki Swift and the Volkswagen Polo. 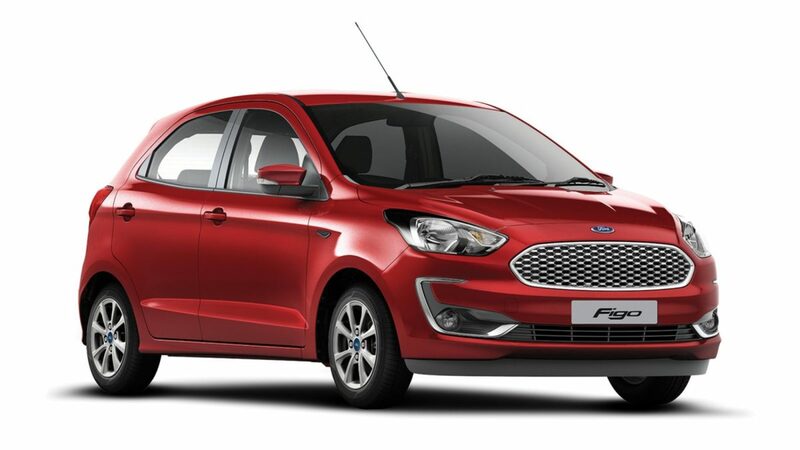 In terms of dimensions, the Ford Figo emerges out as the winner. 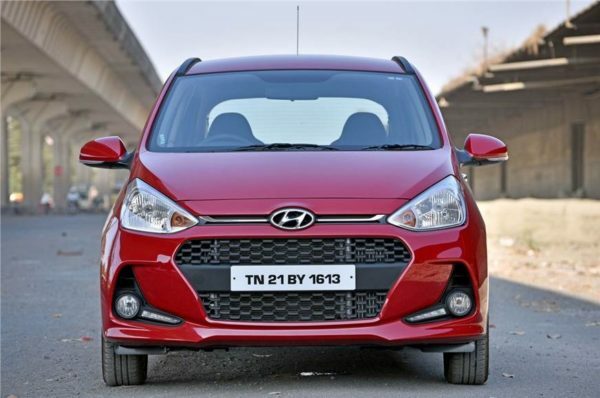 This hatchback offers the most amount of space in this segment, have a look. All these cars happen to be feature rich and offer a host of features. The cars get touchscreen infotainment systems in their range-topping variants, however, the Figo misses out on Android Auto connectivity. The Figo is the only car in this segment to offer as many as 6 airbags, keeping the occupants safe at all times. The Figo and the Polo both offer two different petrol engines, one which goes with the manual transmission and one for the automatic transmission. 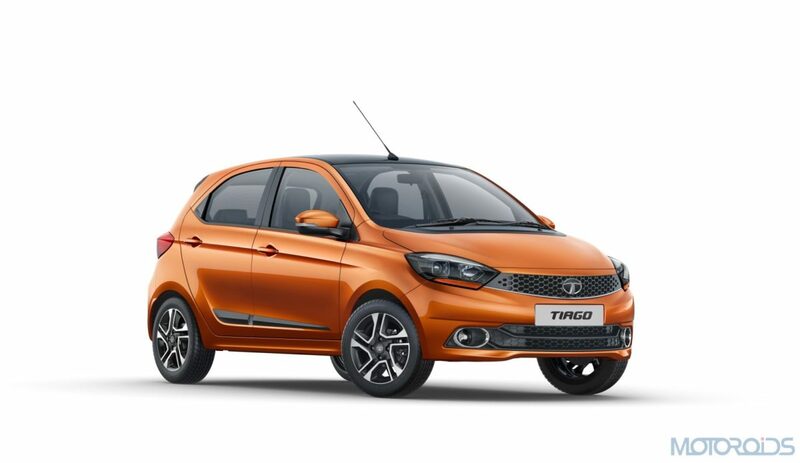 Unlike the Polo which comes with a dual-clutch gearbox, the Figo and the Grand i10 come with torque converters while the Tiago and the Swift come with a more affordable AMT gearbox. A popular choice for us Indians, the oil burner engines in all these cars are highly capable. Unfortunately, it is only the Swift that offers an automatic gearbox with the diesel engine, in the form of an AMT unit. 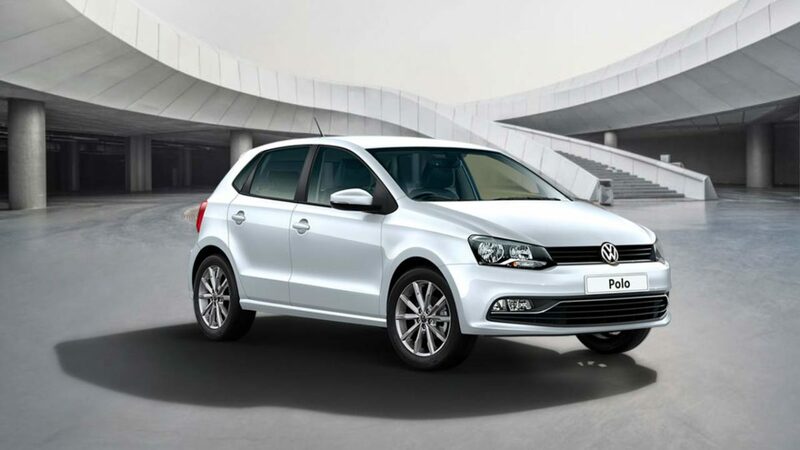 The Polo offers two different tunes of the oil burner engine in the form of the regular Polo and the GT TDI. 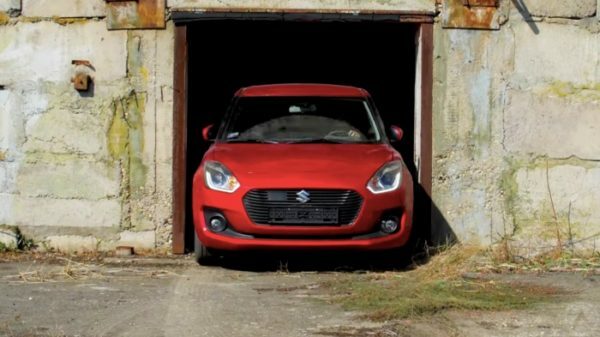 On paper, it seems that the Figo is one car its competitors should look out for. If the car manages to retain the driving and handling characteristics of the model it replaces, it sure is a car that you must consider if you are looking to buy in this segment. Stay tuned for a detailed, in-depth review of this hatchback coming your way very soon.